Zoo Babies are back at the Cincinnati Zoo! Win tickets from Warm 98.5, and take your family to meet their family! With their cuddly faces and curious sense of adventure, Zoo Babies are just as excited to see you as you are to see them. It’s a family tradition for everyone! 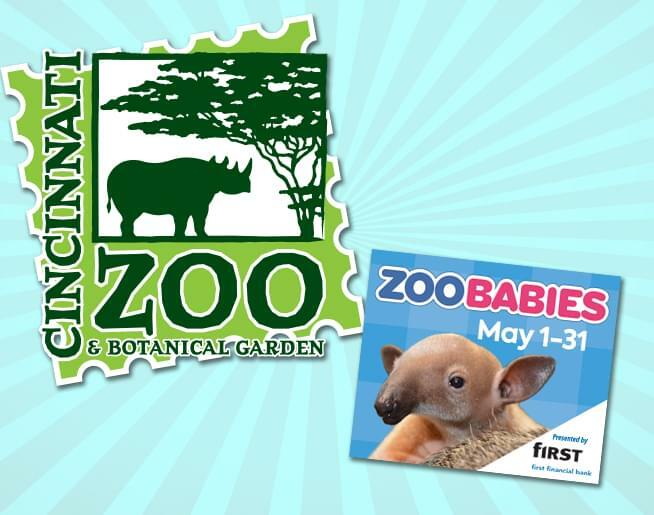 Zoo Babies, presented by First Financial Bank, now through May 31st at the Cincinnati Zoo. Sign up here to win a family four-pack…or buy your tickets in advance and save!